An 18 year old male was critically injured in a high speed MVC which occurred in the 1500 block of Maple Ridge Road Sunday afternoon 28-Sept at 14:29. 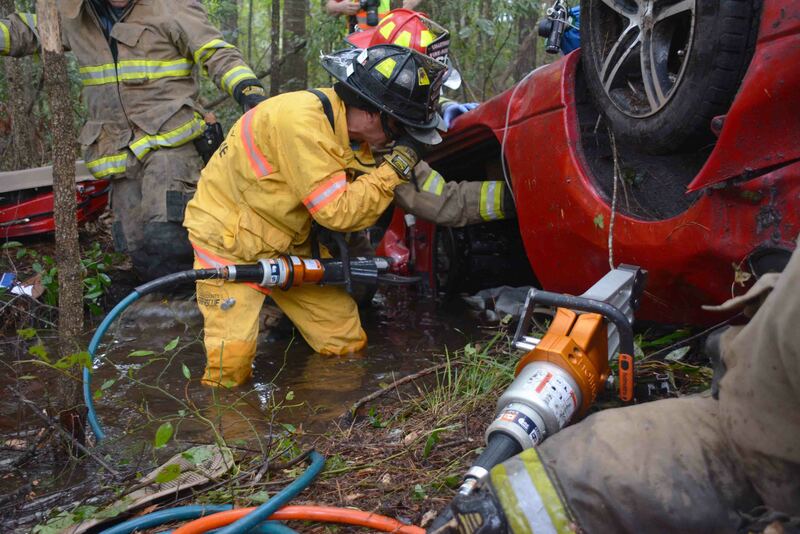 An attentive resident’s persistence is credited with finding the teenager who was trapped in the wreckage, some 50 feet off of the roadway in the woods. Click here for more information. 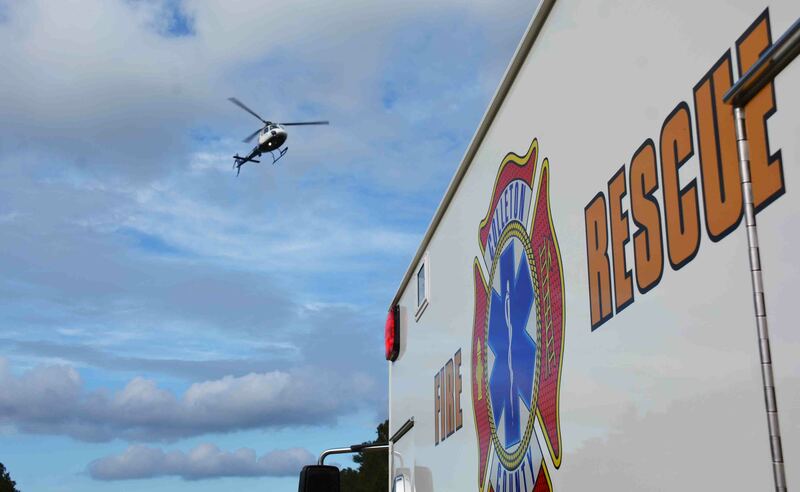 One person died and five others were injured in a shooting incident that occurred at 29 Sandy Dam Lane east of Walterboro Sunday morning, 28-Sept. At 06:42, 9-1-1 Dispatchers began receiving partial information about a person being shot at this location. While units were enroute, additional information was obtained indicating two people were shot. Click here for more information. A 43 year old Georgia man received first and second degree burns to his legs after his motorcycle caught fire Sunday afternoon 21-Sept at 13:39. 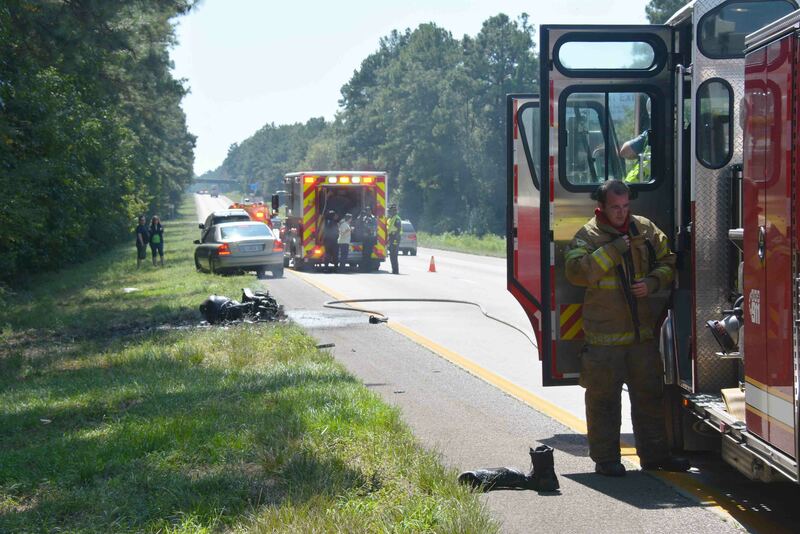 The man was traveling southbound on I-95 near the 55 mile marker, when he noticed his motorcycle was burning. As he attempted to stop the bike on the median side of the Interstate, his pants also caught on fire. Click here for more information. We wish to offer condolences to County Administrator Kevin Griffin and his family. Mr. Griffin’s mother Ms. Thomasine Brice passed away yesterday, 16-September. The visitation will be held Wednesday, 17-September at Dukes Harley Funeral Home in Orangeburg from 18:00 to 20:00. The funeral service will be conducted at 11:00 on Thursday at First Baptist Church in St. Matthews. Please remember the family in your prayers. We wish to offer condolences to the Polk Family and the Islandton Community. Everett Polk, who served as Fire Chief of the Islandton Fire Department (Stations 10 and 15) for more than 20 years, passed away last night. Visitation will be held at Herndon’s Funeral Home on Bells Hwy. in Walterboro Thursday 18-September from 18:00 to 21:00. The funeral service will be conducted at Rice Patch Church on Sniders Highway in Islandton Friday 19-September at 11:00. We thank Chief Polk for his many years of dedicated service to Colleton County and the residents of the Islandton Community. Please remember the family in your prayers. The 2014 Fire Prevention Schedule has been finalized. Click here to view the schedule. Two people were injured in a head-on collision in the 14000 block of Cottageville Highway Saturday evening 13-Sept at 21:32. The two passenger cars collided in the west bound lane on the dark rainy stretch of rural highway. 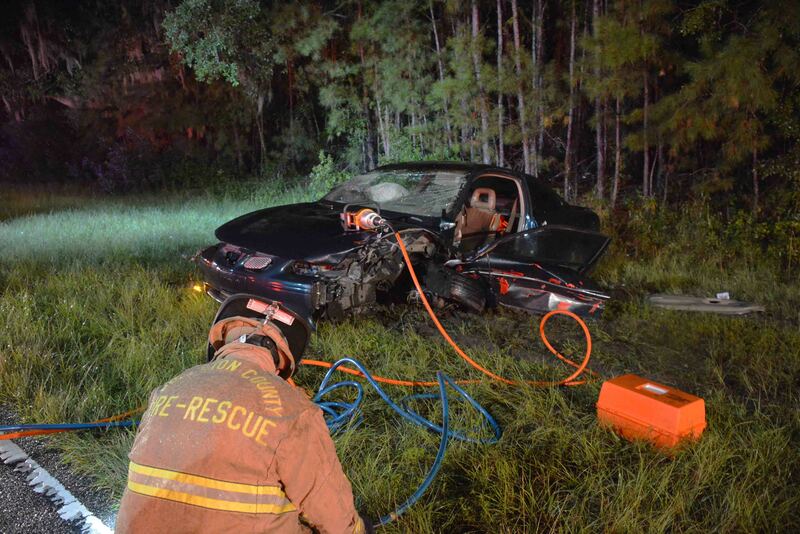 The driver of a Pontiac Grand Am was entrapment. Firefighter-Paramedics arrived to find the highway littered with debris and a Mercedes convertible blocking the highway. Click here for more information. At 18:06 Saturday 13-Sept, Fire-Rescue units were sent to 2257 Mount Carmel Road for a structure fire. Engine 26 arrived within two minutes to encounter a locked gate. Firefighters used bolt cutters to gain access, then drove down a long driveway to find a large three story residential dwelling with moderate smoke coming from all eaves around the building. Click here for more information. Colleton County Fire-Rescue will be conducting Pre-Employment Testing (PET) on November 19-21, 2014. Interested Firefighter/EMT's and Firefighter/Paramedics should visit the employment page for additional information. 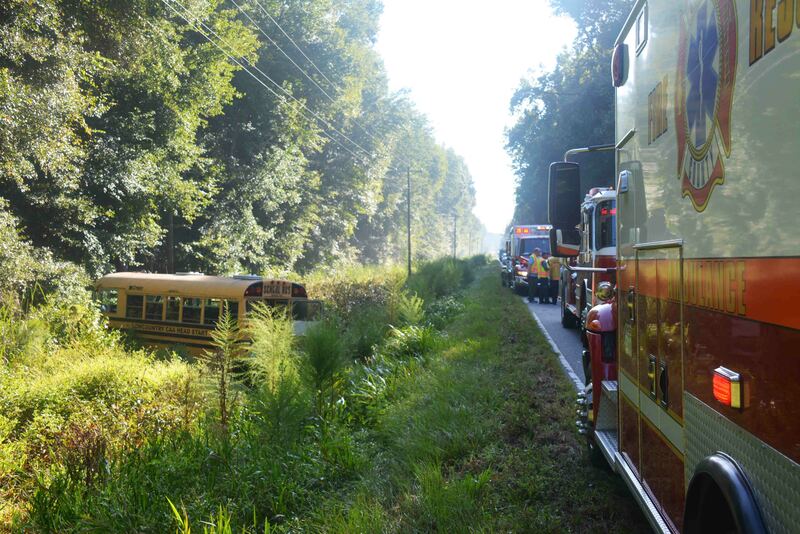 A loaded Lowcountry Community Action Agency school bus lost control in the 8500 block of Cottageville Highway (US Hwy 17-A) Wednesday morning 03-September. The accident was reported at 08:36 after the bus left the roadway and drove down an embankment stopping in the ditch. The bus received minor damage. Engine 9 and Medic 9 arrived to find three adults and twenty seven pre-K children in the grassy area next to the highway. Click here for more information. 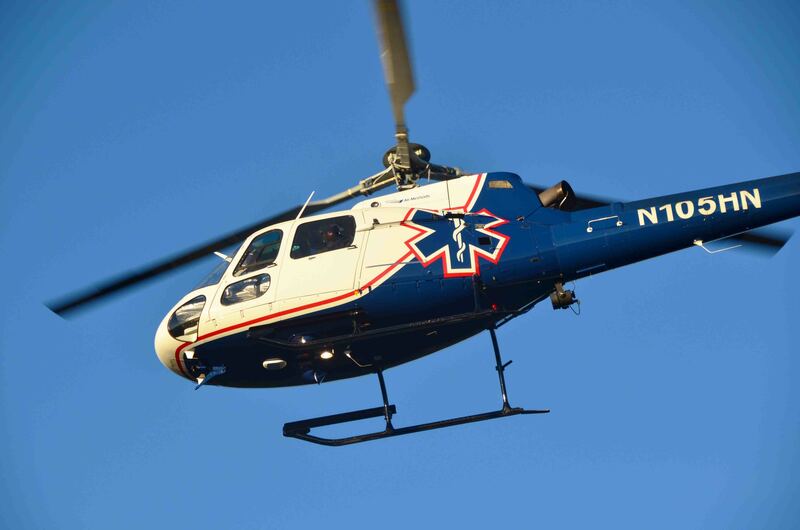 A deer hunter was severely injured after falling approximately 20 feet from a deer stand Wednesday morning 03-September. 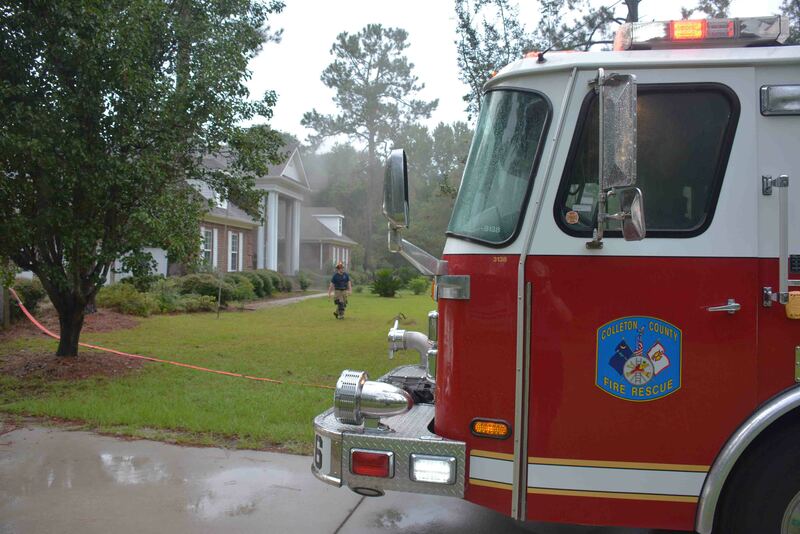 At 07:34 Fire-Rescue was notified of the incident off of Lodge Highway (SC Hwy 217) near Lumber Road (SC Hwy 362). Engine 7 and Medic 18 arrived near the location and was taken by 4x4 pickup truck approximately one mile into the woods. Click here for more information. An adult male was seriously injured after falling approximately 20 feet while loading a truck off of the 22000 block of Bells Highway Tuesday morning 02-September at 10:28. Medic 18 arrived to the field and had to be taken to the patient in a pickup truck. The man was found unconscious. 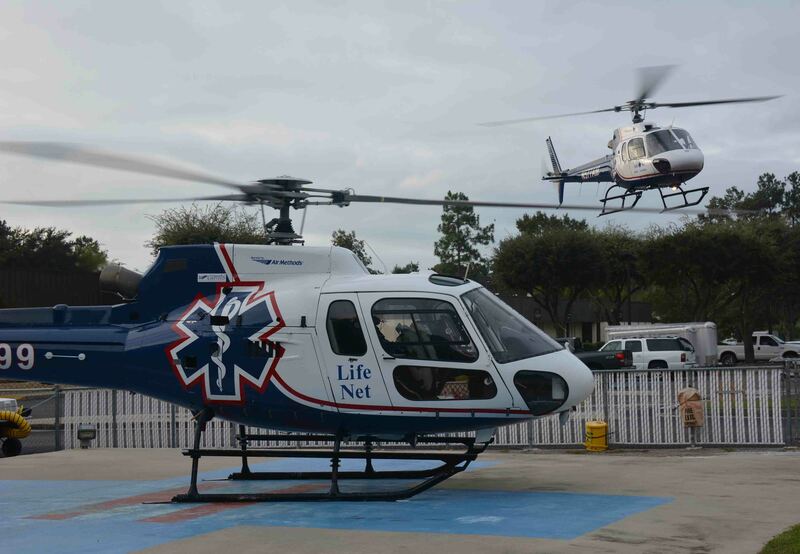 A medical helicopter was requested and a landing zone was established at the baseball field in the Town of Lodge. Click here for more information. 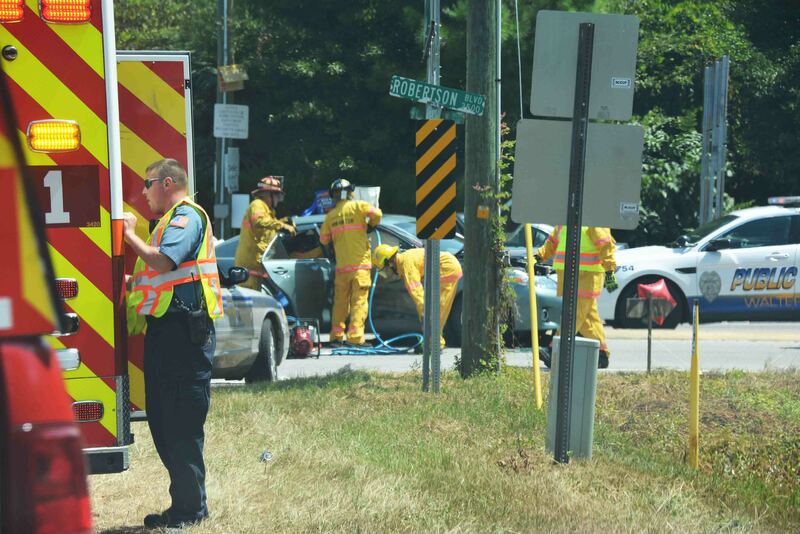 Two people were injured after a small car collided with a full sized pickup truck in the intersection of Robertson Blvd and Cottageville Highway Monday 01-Sept at 12:49. The car was struck in the passenger side doors with approximately 8 inches of intrusion. The driver was removed from the vehicle with full spinal precautions, but rescuers had difficulty extricating the passenger. Click here for more information. Congratulations for Captain Josh Thomas on the birth of his daughter. Harley Anastasia Marie Thomas was born on Monday, September 1, 2014 at 13:41 hours at Colleton Medical Center. She was 19.5 inches long and weighed 7 lbs, 3 oz. All are doing well. Click here for more information.